3rd WP record, 2on for Europe, 1st for Spain. 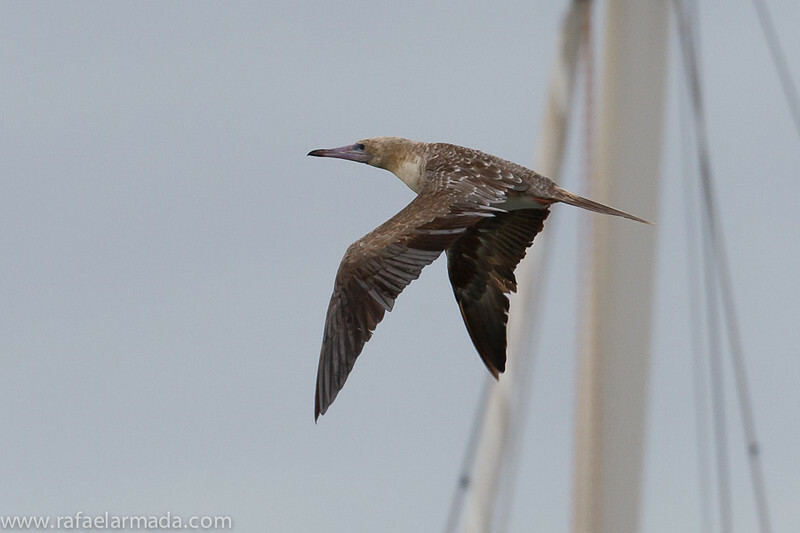 Red-footed Booby (Sula sula). L'Estartit (Girona, Catalonia, Spain), December 2010.